Grows along driftwood, rocks, and other surfaces. 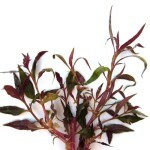 Can be grown along rear glass for an impressive live plant backdrop effect! 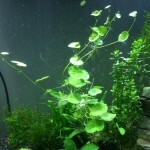 Does not need special or high intensity lighting – can be kept in any freshwater aquarium. 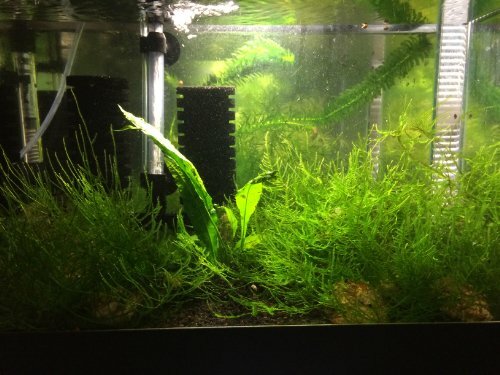 This is the famous Java Moss, which probably needs no introduction. 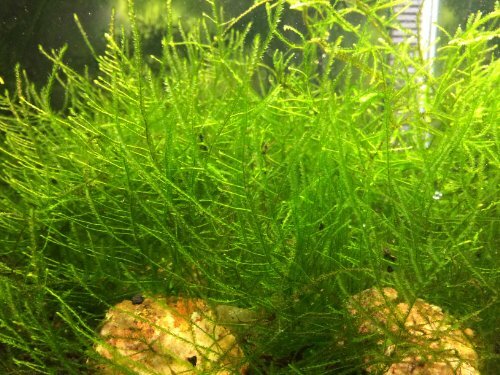 It is easily the most popular and easy-to-grow live moss in the aquarium hobby, and it is also one of the most beautiful. This is a 5″x5″ section of moss, which is enough to start 4-6 patches that will grow out quickly. 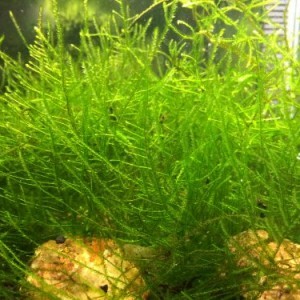 Excellent for dwarf shrimp, which is also for sale (search “InvertObsession” – combined shipping discounts available!). I actually ship a bit of it with all of my dwarf shrimp because they like it so much. If you breed fish, the fry also really appreciate the plant cover. Great for fish and dwarf shrimp fry! 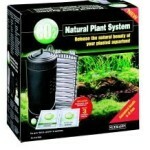 Provides biofilm, hiding places, and security for the young when you place it in a breeding tank. All InvertObsession brand plants and animals come with a 100% live arrival guarantee, plus free phone/text/email support directly from the owner and breeder!